Custom designed OneEarth bottles are lightweight, re-usable, stainless steel bottles free of bisphenol A (BPA). These bottles are durable enough to last a lifetime; an easy-to-clean, easy-to-carry beverage container for people of all ages; a bottle that keeps drinks fresh and clean-tasting no matter how many times you refill it; a simple design engineered for function in every way. Every time you refill your OneEarth Klean Kanteen, you're making a positive choice for your own health and for the health of our planet. What you put in is exactly what comes out, no leaching toxins, no chemicals, just your tasty, delicious drink. Plus you prevent another plastic bottle from going into a landfill, or worse, into the ocean. Over a week, a month, or a year, that really adds up. Wily and smart, it will be loved by everyone, children and parents. It goes everywhere for more than 12 hours because it is as wireless and reloadable as a mobile phone is. In a full silicon body, it bounces when it falls down and is not afraid to bathe. Known for being one of Denmark's most influential creative and innovative furniture designers, Verner Panton's acclaimed furniture designs such as Panton Chair Classic, BarBoy, and Geometri have been re-issued by Vitra and are still in production. In 1960, Panton was credited with creating the very first single-form injection-moulded plastic chair with the Panton stacking chair. Thirty years later this influential and successful chair would be re-issued by Vitra to much acclaim. A variant of the cone chair, the Heart Cone Chair was designed one year later and given this name because of its heart-shaped outline. The Heart Cone Chair has large, projecting wings that could be interpreted as a contemporary take on the classic wing chair. It combines the elegance of the Fifties with the quirky style of the Sixties. In spite of its extravagant appearance the Heart Cone Chair is practical and surprisingly comfortable, ideal for everyday use in lobbies, restaurants and bars, as well as in the home. Lamp-In-A-Box aims to redefine people's perception and experience of lamps. Working with both fine artists and iconic brands, Lamp-In-A-Box strives to make table lamps unique, affordable, fun and relevant to modern lifestyles. Based in Culver City, California, the company also offers lamps from well known licenses like Bruce Lee, Barbie, Emily The Strange, Hot Rod Magazine, Surfer Magazine and The Beatles. A bamboo grove at the Hakone Gardens in Saratoga, California. Female comic book character is betrayed. Beautiful comic book strip background. A collage of the 13 original American released Beatles Album covers. A must-have for any Beatles fan! Female comic book character sobbing - Love isn't in the cards for me! Beautiful faded comic strip background! Cute Japanese robot bunnies hopping through meadows of green grass! Custom Printed Klean Kanteen Bottles On Sale! New OneEarth 27 oz. Bottles are working to keep our planet green by donating 10% from each sale to a different environmental action partner each month. Your OneEarth bottles helps to keep 40 billion plastic bottles per year from the waste stream, while saving money and avoiding the BPA associated with disposable plastics. Each OneEarth reusable, lightweight, non-leaching & toxin-free 27oz stainless steel bottle comes with your choice of a loop top or sports drinking cap made from safe, non-leaching polypropylene). Save 15% on all orders at Naturals of Ashland! Naturals of Ashland is a unique boutique that caters to women who seek style, comfort and sophistication. Naturals' staff offers knowledge and support to help you find styles that function for everyday as well as special occasions. Whether you are looking for perfect foundation pieces to build and expand your wardrobe or unique and special items for your home, you can find it at Naturals of Ashland. Get a $5 gift card for every $25 you spend! Our friends at Guffly are offering our readers an incredible $5 gift card for every $25 you spend! This is the perfect opportunity for your Christmas shopping. Guffly is your source for stylish products and unique gifts that ease your shopping conscience by being eco friendly or fair trade. Guffly features creative goods ranging from personal accessories, home goods, clothing, office & desk accessories, to pet accessories. Guffly searches high and low so that you can bet our green products are stylish, fun, and attractive – eco stylish if you will. Modloft represents hip and sophisticated cosmopolitan living. They set out to find European furniture with a unique modern feel, a New York inspired groove, an urban yet chic style, clean and sleek designs, and a "less is more" living concept sure to reflect your personality, style, and lifestyle. Go back to the future with these awesome Space Invaders ice cubes from Fred Home! Just fill the flexible silicone rubber tray with water (or your favorite fruit juice), freeze, and viola - a fun way to cool your favorite drink. They also make super cute Jell-O bites for a cool confection on a hot day, or try filling with melted chocolate for a sweet treat! Makes 24 little pixilated alien shaped ice cubes. Need an assistant to help you with your work? How about your own personal robot? Wind up the walking Robot by sharpening a pencil or by using the key and he'll even carry your pencil for you when you're done. By Kikkerland Design. * Shavings collect in the robot's head. 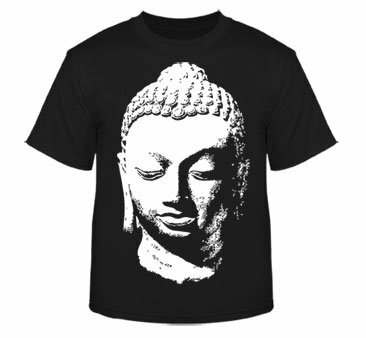 This 20 inch high beautiful Buddha head is a perfect accent for your home. 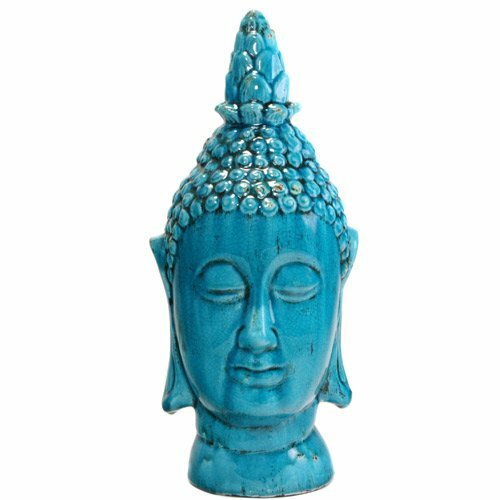 Bold turquoise color, this Buddha head has an overall dimensions of 10X10X20 inches. Made of ceramic. Get free shipping on this Chinese 3 Dimensional Buddha hands home decor piece. The hands are made of resin and depict the Jnana Mudra. Buddha is most commonly depicted with this Mudra as it is a symbol of instruction. The sturdy wood frame is 4 inches in depth and black in color. Ideal for placing on a side board, cabinet or as a stand alone decorative item, this serene sculptural piece is a reminder of Buddha and his principles and serves as a great accent piece. Made in China, Buddha hands frame measures 24 X 16 X 4 inches. Add a little Zen to your space with these stone tealight candle holders with Buddha figure on them. Sold as a set of two, these are made from a mixture of terra cotta and sandstone by a small family business in Central Thailand. The pieces are molded, fired in kilns to harden, and finally given a light "aging" patina to give it an antique look. 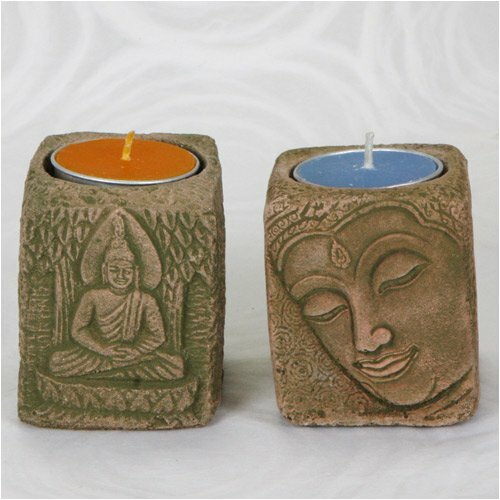 Each Buddha tealight holder measures about 2.5 inches high and 2 inches wide. Tea lights are not included. 100% preshrunk cotton with design printed on the front, 5.6 oz with shoulder-to-shoulder tape with a seamless collar, and double needle construction throughout. 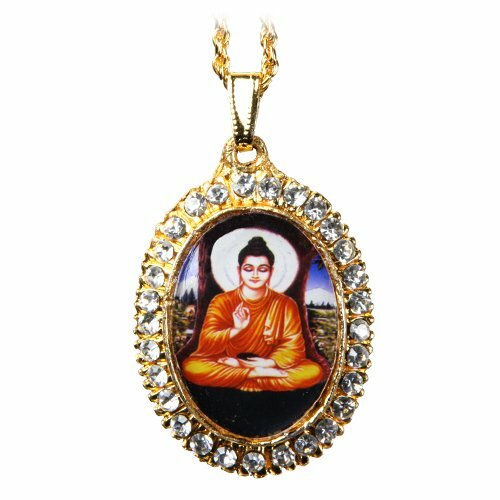 Colorful image of Buddha in a is embellished with shiny yellow metal and artificial stones to create this visually catchy Buddha pendant. The pendant measure about 1.5 inches high and is made in India. Buddhism is practiced as a way of life and living by many around the world. This Buddha journal is made of handmade Lokta paper found in foothills of Himalayas. from Nepal. The Lokta paper used for making this Buddha journal is the same paper that was used in ancient times to write Buddhist prayer scripts. 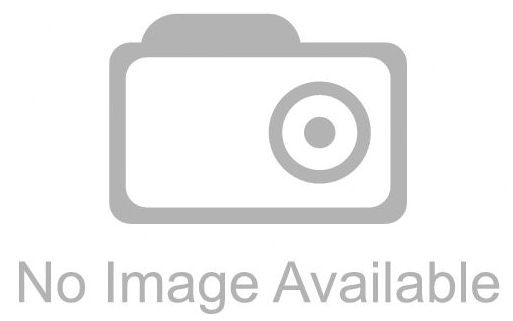 You see a golden Buddha on an elegant hard bound cream cover. 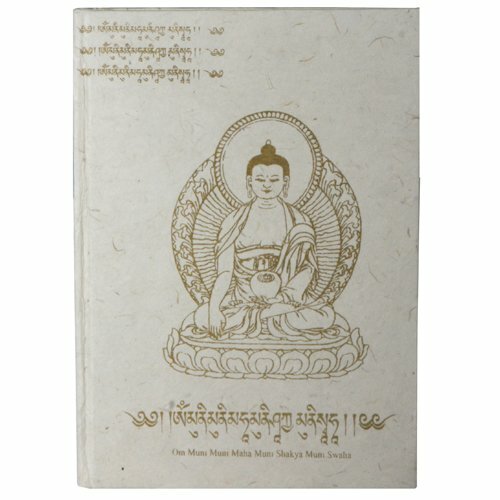 The handmade paper book measures 6 x 8 inches with O Muni Muni Maha Muni Shakya Muni Swaha printed on it. This is an eco-friendly, Fair-trade product, women co-operative, handmade product. Pen down your thoughts in this elegantly designed journal and you may find yourself wanting to write all the time! 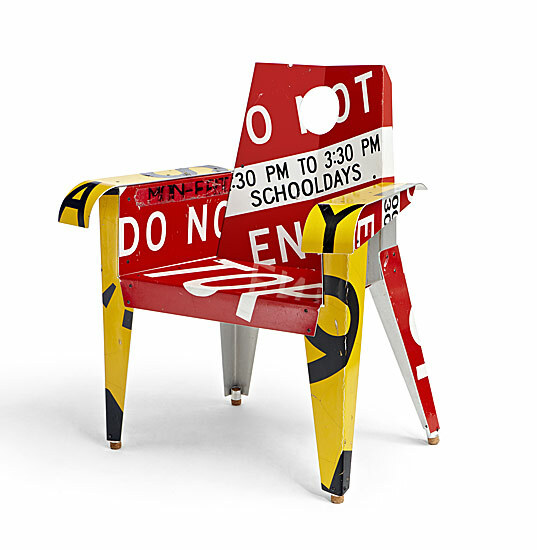 Give direction to any room with this chair made from the artist's trademarked process, involving a variety of fabrication techniques to transform these recycled steel street signs into functional and striking works of art. Each edge is rounded and filed to a smooth finish. Due to the nature of this artwork, each piece is unique and will vary according to availability of materials. Contact our Customer Care department for current availability of signs. Seat height 18 7/8" in front, sloping down to 18 1/2" in the back. "An attraction to the bold graphics of discarded highway signage inspired Boris Bally to collect, recycle, and fabricate furniture of great wit and distinction. His chairs - with fragmented words, symbols and arrows splashed across their surfaces - seem to symbolize urban grit and rhythms." 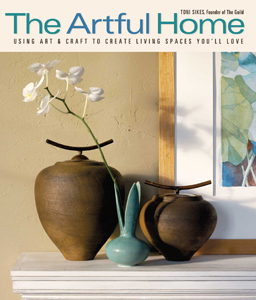 A leading advocate for living with original art, Guild founder Toni Sikes reveals her secrets for creating an artful home that expresses your personality and nourishes your soul. Her helpful advice aids you in identifying your personal style, then teaches you how to express it by thinking like an artist - using concepts like composition, scale, texture, and color to create special spaces that shape you as much as you shape them. From the smallest objects to the largest surfaces, Sikes shares her ideas for incorporating art into everyday life, then takes you on a room-by-room journey that opens your eyes to the artful possibilities. Drawing upon her vast experience as CEO of The Guild, Sikes closes with advice on finding original art that reflects your style and budget and caring for it properly so that it will last for years to come. Scores of full-color photographs throughout the book, featuring the work of artists and interior designers from across North America, provide additional ideas and inspiration. The result: an empowering guide to creating a welcoming haven that truly expresses your soul. 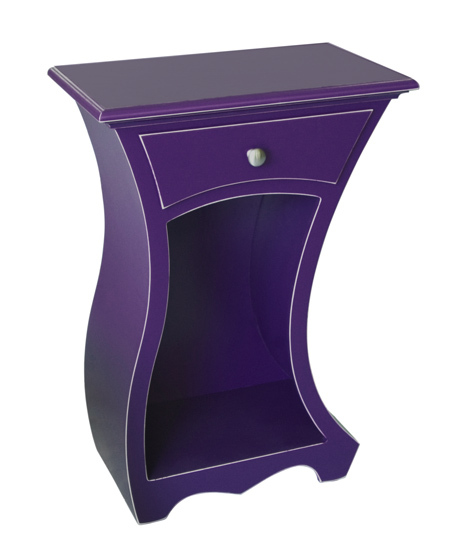 Think outside the box with this elegantly inventive chest of drawers. 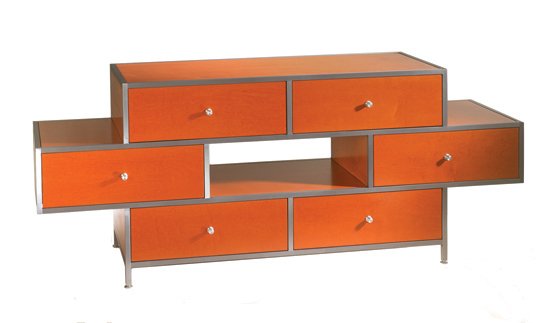 Brushed, powder-coated steel frame supports maple drawers with aluminum pulls. Dovetail drawer construction; full-extension drawer glides. 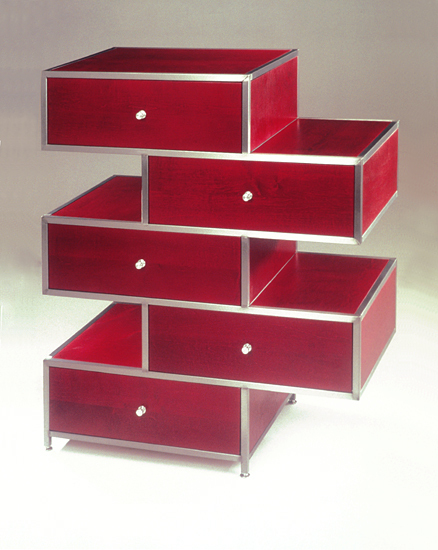 Vivid red transparent stain showcases the natural wood grain. Signed on reverse. Every living space has a place for this finely crafted piece with its eye-catching sculptural grace and everyday function. Display a lamp or sculptural object above the smoothly gliding drawer for odds and ends and use the open compartment below to corral unruly reading materials. Its painted Baltic birch ply is available in four contemporary colors: delphinium, apple green, iron oxide, and antique white. Think outside the box with this elegantly inventive chest or dresser. Brushed, powder-coated steel frame supports maple drawers with aluminum pulls. Dovetail drawer construction; full-extension drawer glides. Vivid orange transparent stain showcases the natural wood grain. Signed on reverse. Two lively pieces in painted Baltic birch plywood stacked on top of the other - one is a cabinet, the other a shelf. Distressed edges accentuate the playful shape. Nickel knobs. Baltic birch is a laminated panel product made from solid birch. The furniture comes with adjustable feet to give the piece a solid stand on uneven floors. Ships in two pieces, easy assembly required.